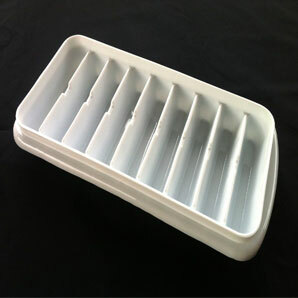 With this ice tube tray you will always have perfect ice ready for your ice catcher at all times. Each tray makes 9 tubes. 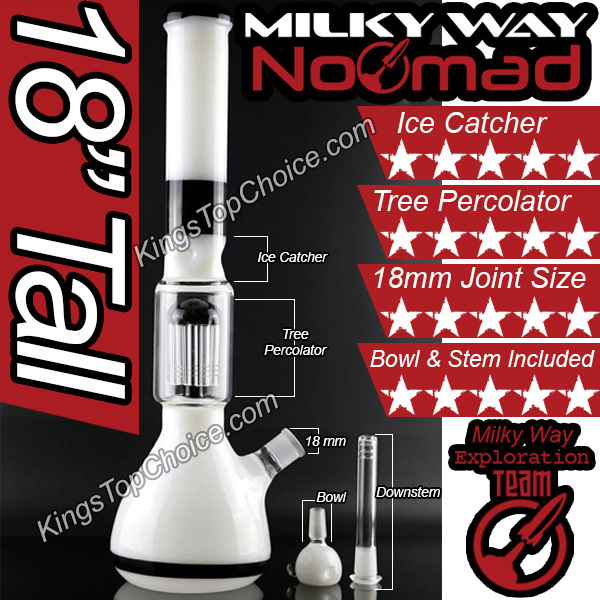 Depending on the ice catcher and size of bong, these may come out just perfect or you may need to “chop a little off the top” if the ice sticks out of the bong. No more crushing or breaking ice! These are great! I use 1 every time im going to smoke. They also freeze pretty fast.